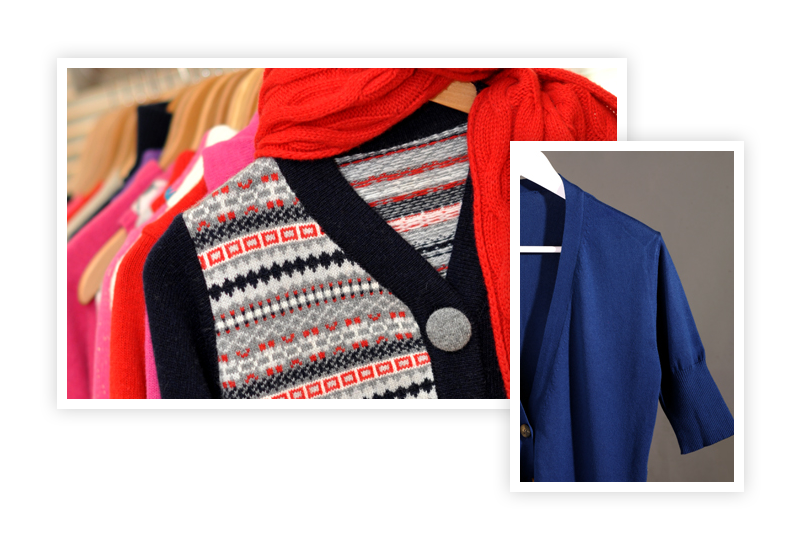 INARBEL is a company specialized in the production of outer knitwear for baby, child, adolescent, lady and man. Founded in 1984, the company supplies to the main international stages a product of recognized quality, certified by ISO 9001-2015 standards. Continuous investment in people, processes and technology ensures the sustained growth of the company through the harmonious and incessant development of its skills. INARBEL is today an essential reference in the outer fabrics sector. INARBEL has a quality management system certified by ISO 9001-2008 standards. The ability to run a wide range of embroidery with designs developed by the design cabinet or provided by customers, is a distinctive feature of the company. INARBEL has been able to adapt its technical and technological skills to the growing demands of the market. 2019 © Inarbel. All rights reserved. On the website, if store available, the products are sold by Inarbel, SA with an office in Rua da Agrela, 219 4635-664 Vila Boa de Quires MCN, registered with VAT 501460098. The product information presented on the website is intended only to provide a brief informative summary for best convenience and visitor information.